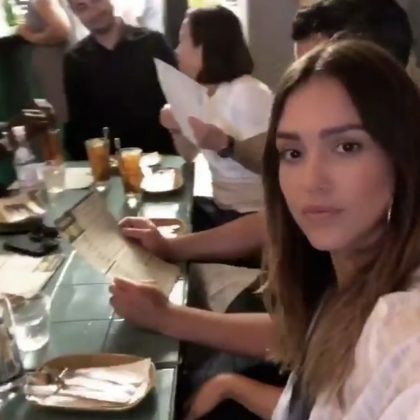 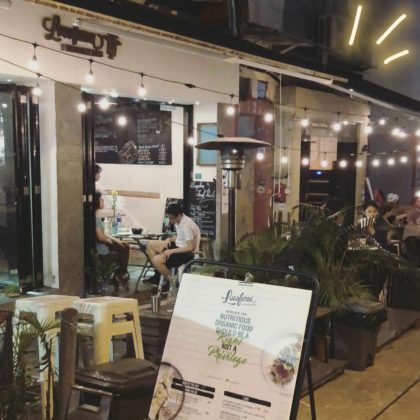 Jessica Alba enjoyed a “Thai food in Hong Kong lunch” in May 2018 at Chachawan. 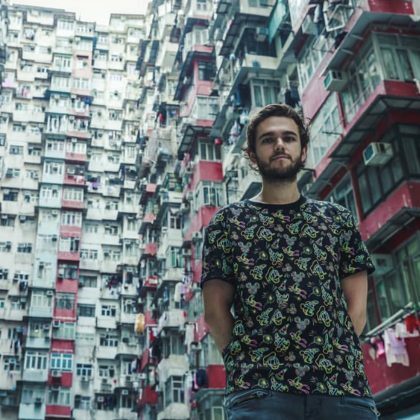 Zedd posed for a picture with the colorful Montane Mansion while in Hong Kong, China in April 2018. 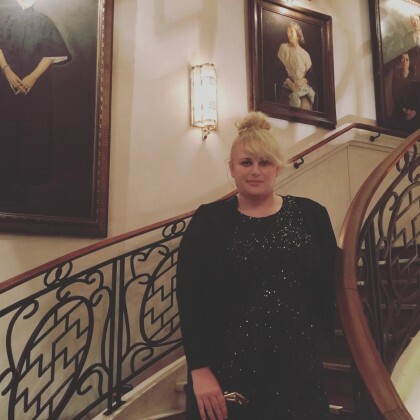 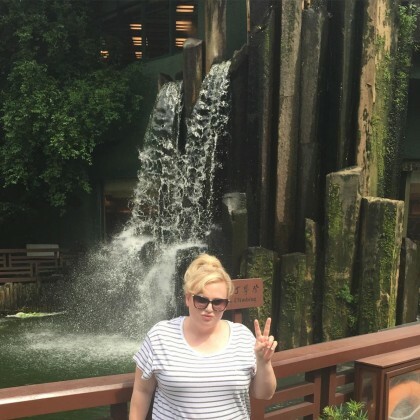 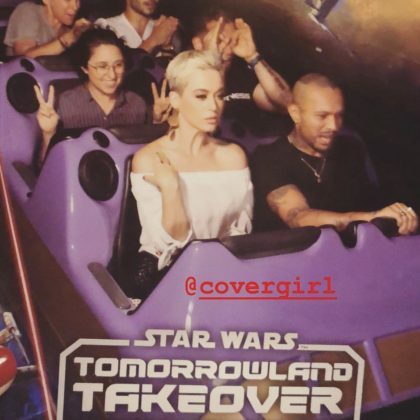 “Never not ready to be gosh darn glam” is what Katy Perry said about her perfect pose on the Star Wars: Tomorrowland Takeover ride at Hong Kong Disneyland in March 2018. 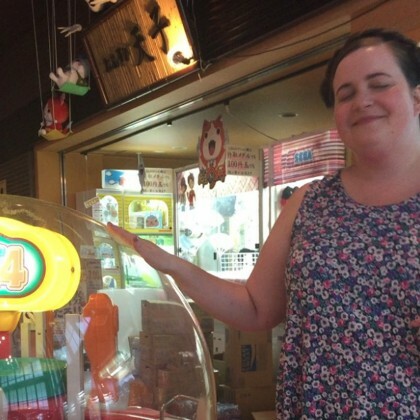 She also enjoyed the character-shaped treats at the park. 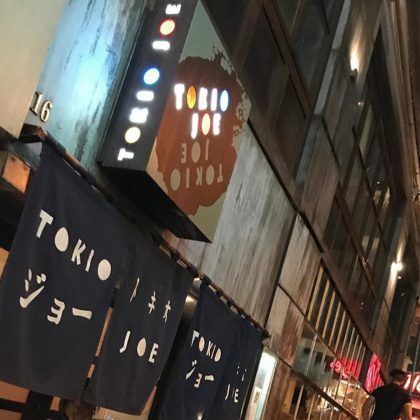 David Beckham used the fire emoji to describe his September 2017 sushi meal at Tokio Joe. 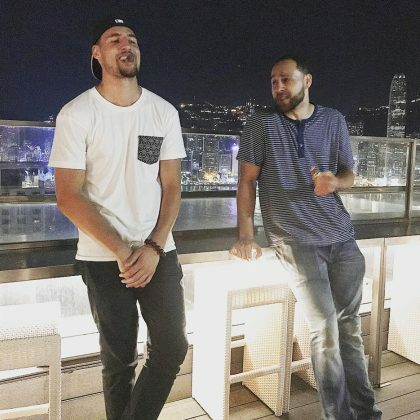 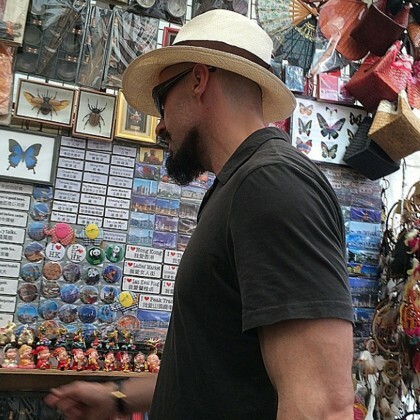 Klay Thomspon was “livin life” while checked in at Lan Kwai Fong in June 2017. 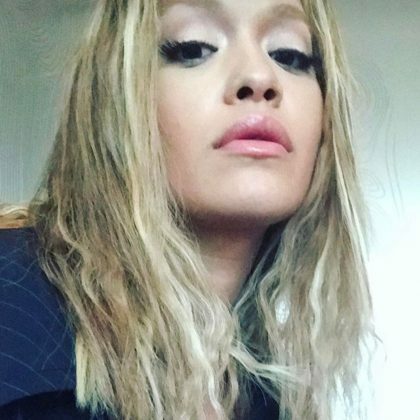 Rita Ora snapped a selfie while checked in at the W Hong Kong in April 2017. 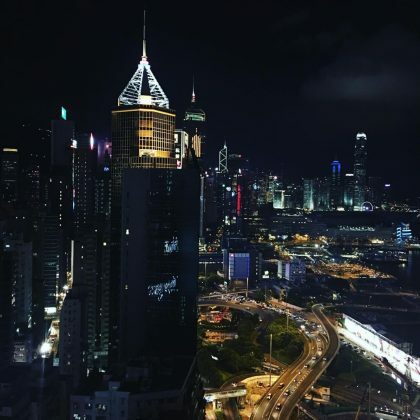 Naomi Campbell﻿ had a “great stay” here in April 2017. 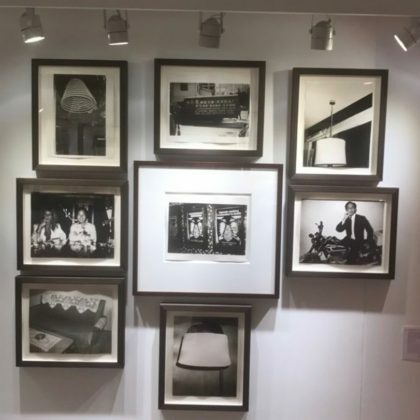 Naomi Campbell﻿ checked out the Warhol in China exhibit at Phillips, Hong Kong in March 2017. 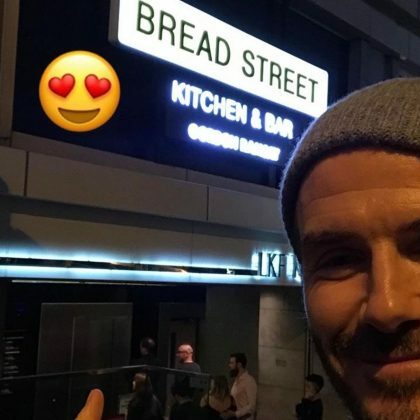 David Beckham﻿ gave a shoutout to friend ﻿Gordon Ramsay﻿’s Bread Street Kitchen & Bar when he was here in March 2017. 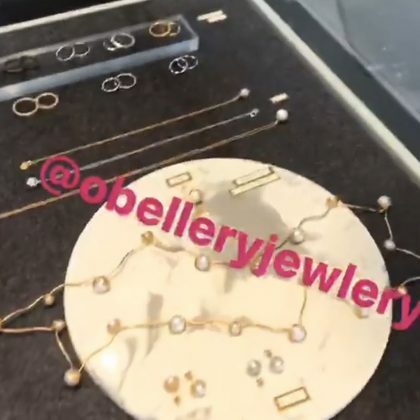 Kevin McHale﻿ browsed the jewelry cases at Obellery in January 2017. 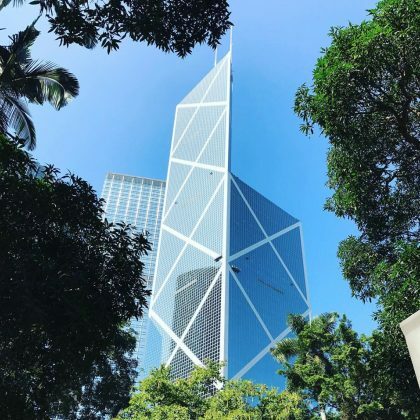 “There u go architecture and urban development” is what Kevin McHale commented upon spotting the Bank of China Tower in January 2017. 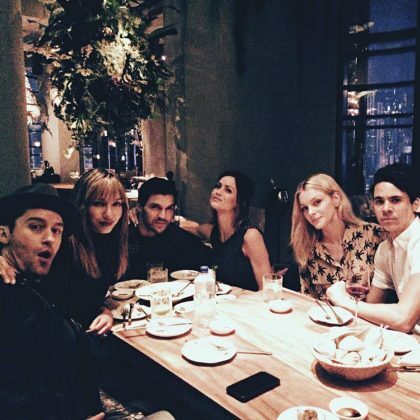 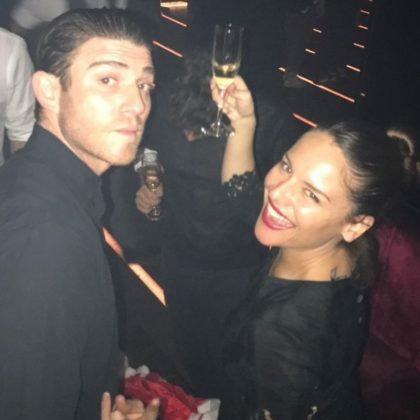 “Dem Hong Kong nights” is how Matthew Morrison described his group dinner at Seafood Room in January 2017. 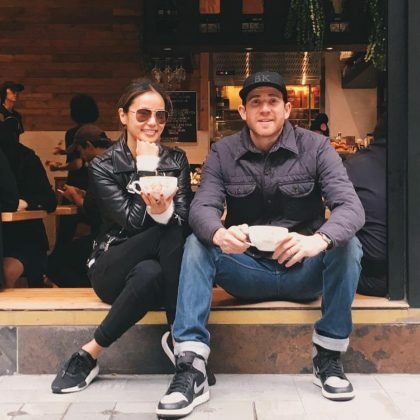 Jamie Chung﻿ came to Temple Street Spicy Crab Restaurant with ﻿Bryan Greenberg﻿ in December 2016. 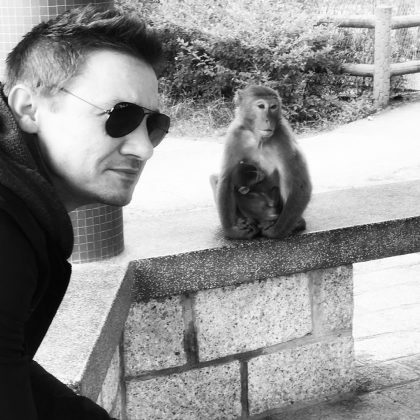 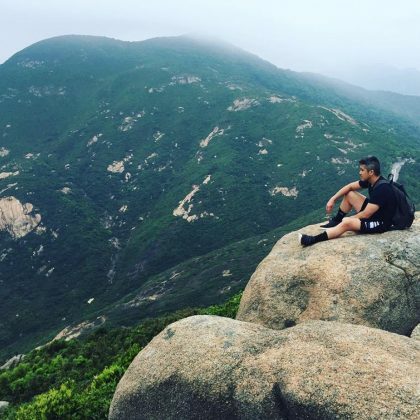 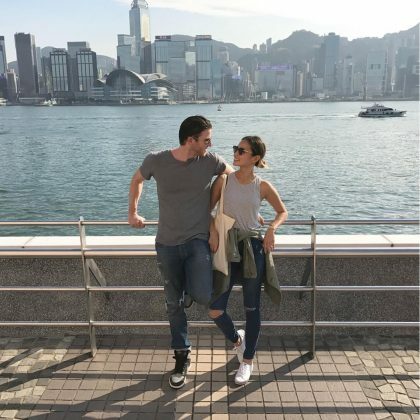 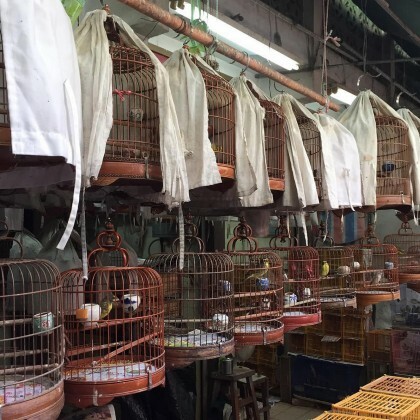 Jamie Chung﻿ and ﻿Bryan Greenberg﻿ traveled to Hong Kong over the holidays in December 2016. 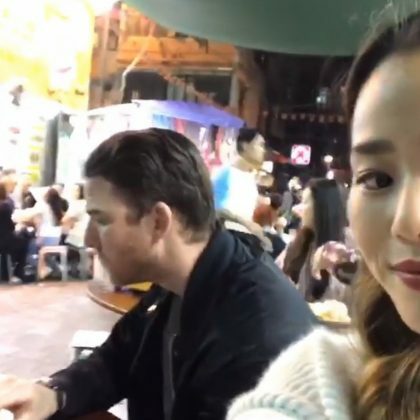 “Hey Hong Kong…let’s play” is what Jamie Chung said when she came to PLAY Club with Bryan Greenberg and friends in December 2016. 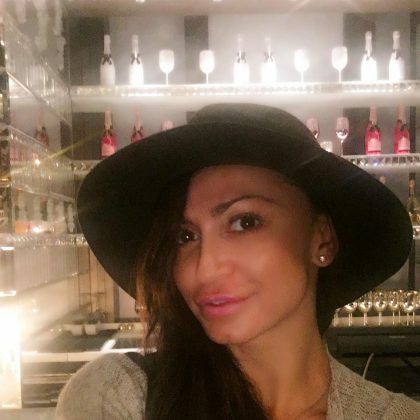 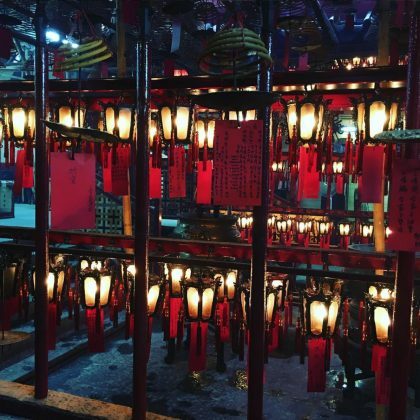 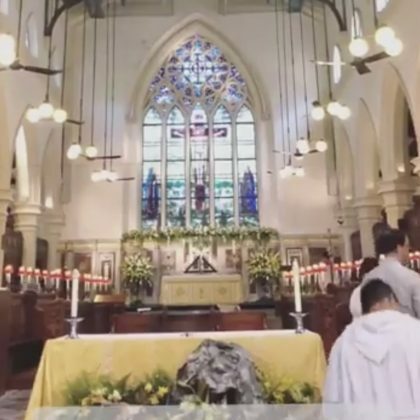 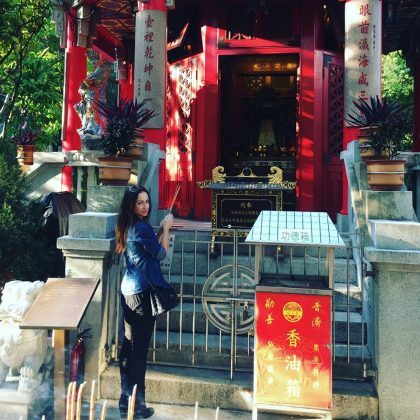 Karina Smirnoff﻿ was in “#prayer” while at Wong Tai Sin Temple in November 2016. 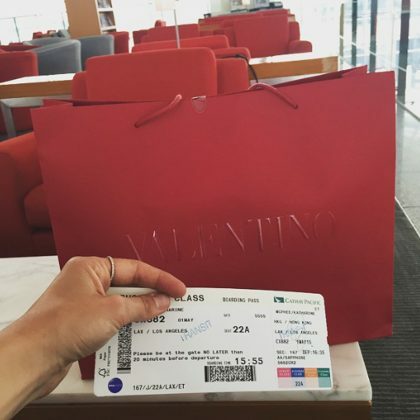 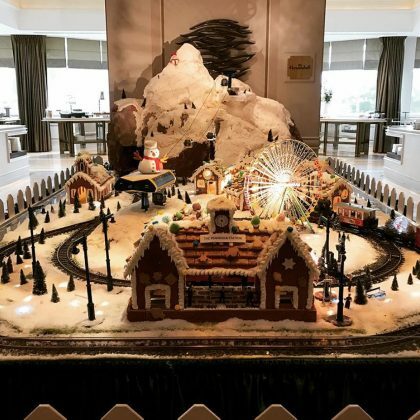 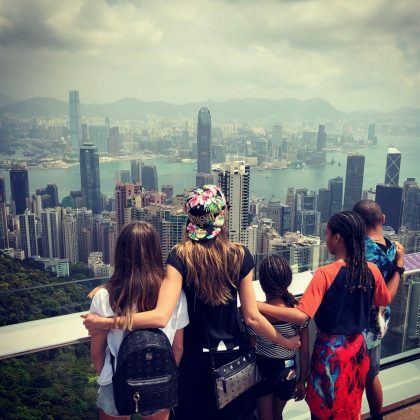 Self-described “#worldexplorer” Alessandra Ambrosio was “So excited to finally be here” in November 2016. 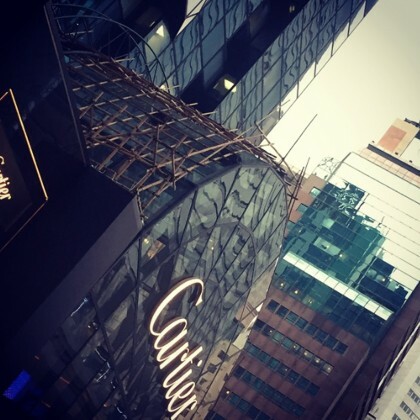 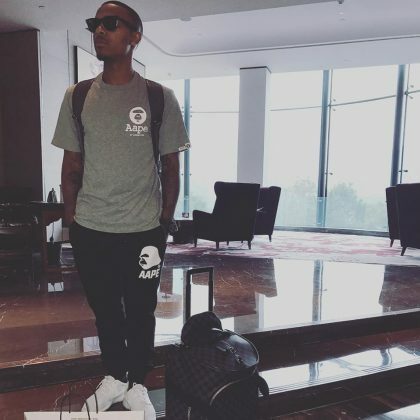 Bow Wow﻿ wore a Bape brand t-shirt and sweatpants after buying a bag of items from this store in October 2016. 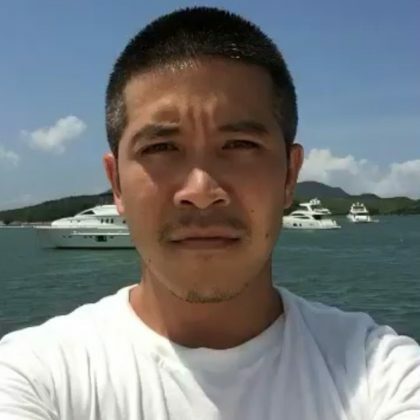 Thakoon Panichgul﻿ “Set sail” on the waters off Sai Kung Town in July 2016. 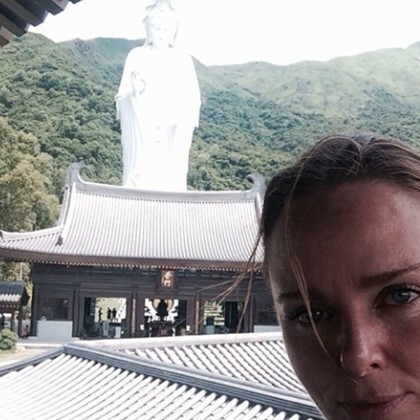 Victoria Beckham ﻿showed off some sweet ballet moves while staying at The Landmark Mandarin Oriental, Hong Kong in March 2016. 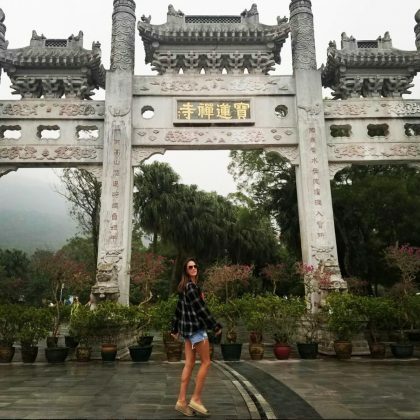 Rita Ora﻿ struck a pose in front of the Tian Tan Buddha in December 2015. 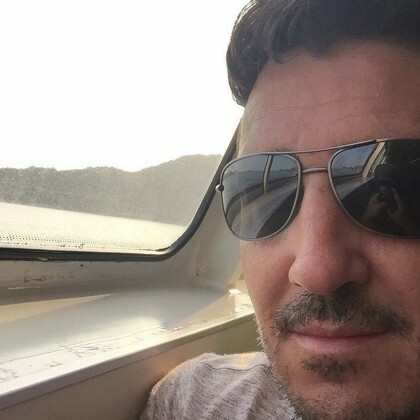 New Kids on the Block’s Jonathan Knight took “Planes, trains, taxis . 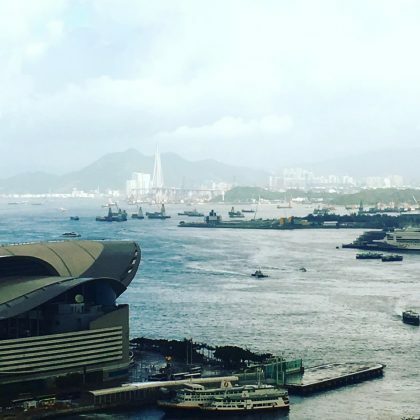 . . and high speed ferry boats” from Mui Wo Pier when he was here in September 2015. 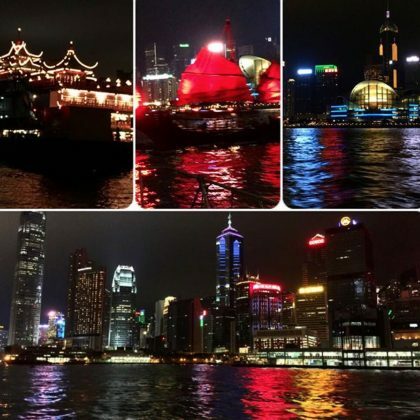 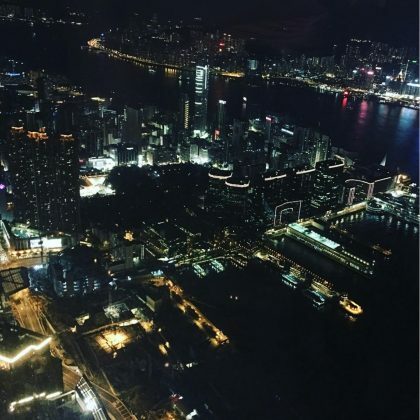 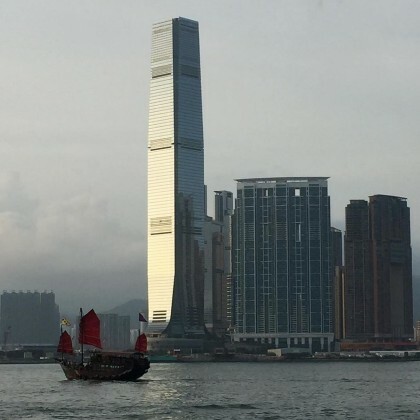 New Kids on the Block’s Jonathan Knight enjoyed “Sunset on Victoria Harbor, Hong Kong” in September 2015. 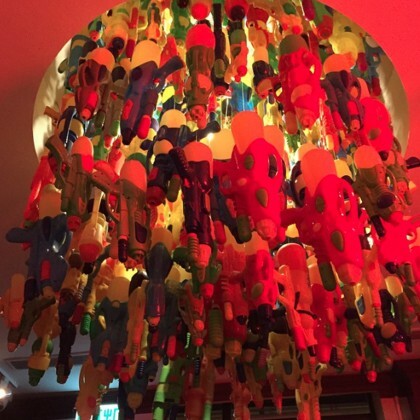 Designer ﻿Thakoon Panichgul admired the “Plastic water guns chandelier” hanging inside Sohofama when he was here May 2015. 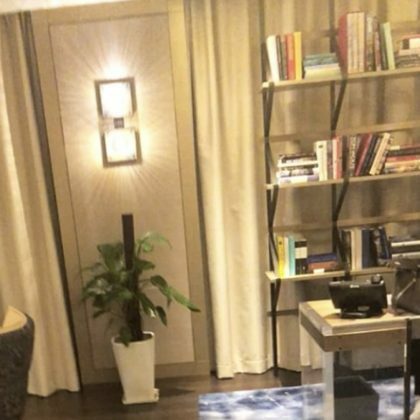 Paris Hilton and Naomi Campbell took a mirror selfie together at the Four Seasons Hotel Hong Kong in March 2015. 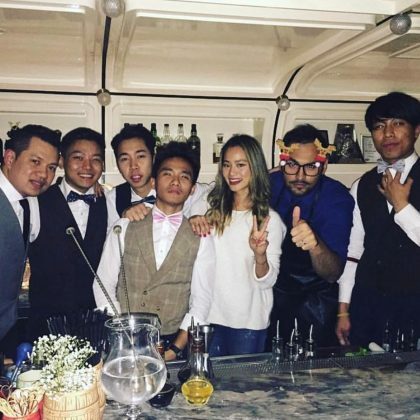 Paris Hilton posed with some costumed ladies at Dragon-i bar in March 2015. 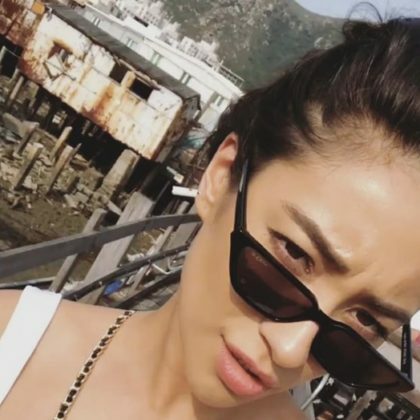 Jamie Chung﻿ checked out the Flower Market in Kowloon in May 2014.